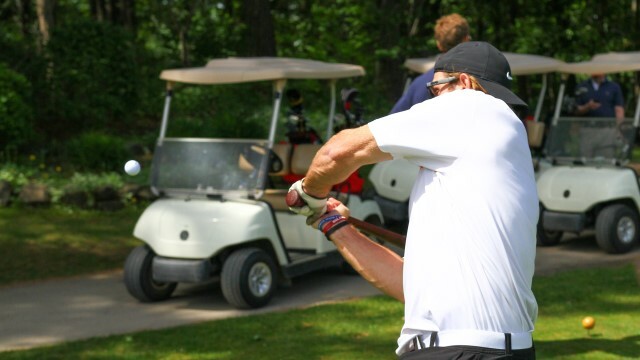 GRAND CHUTE, WI - The Wisconsin Timber Rattlers will be teeing off for a good cause at their annual Golf Outing on Monday, July 27. The day of fun and golf will be held at Shamrock Heights Golf Course in New London and benefit The Miracle League of the Fox Valley. The Miracle League of the Fox Valley, an organized baseball league for children aged 4-19 with physical and/or cognitive disabilities, was formed in 2008 by Fox Valley parents Lisa and Mark Robbins. Registration is open now through March 30 for players and volunteers for the 2015 Miracle League of the Fox Valley season, which starts on June 8. The league plays their games at the John Wollner Fox Cities Miracle Field in Appleton's Memorial Park. The Timber Rattlers will begin their 21st season of baseball on April 9, 2015 with a road game. Wisconsin's home opener is Sunday, April 12 at 4:05 pm against the Peoria Chiefs. Individual game tickets for the 2015 season are on sale now.